* This collection represents a cross-section of Confrey's works and encompasses the broad range of his styles. 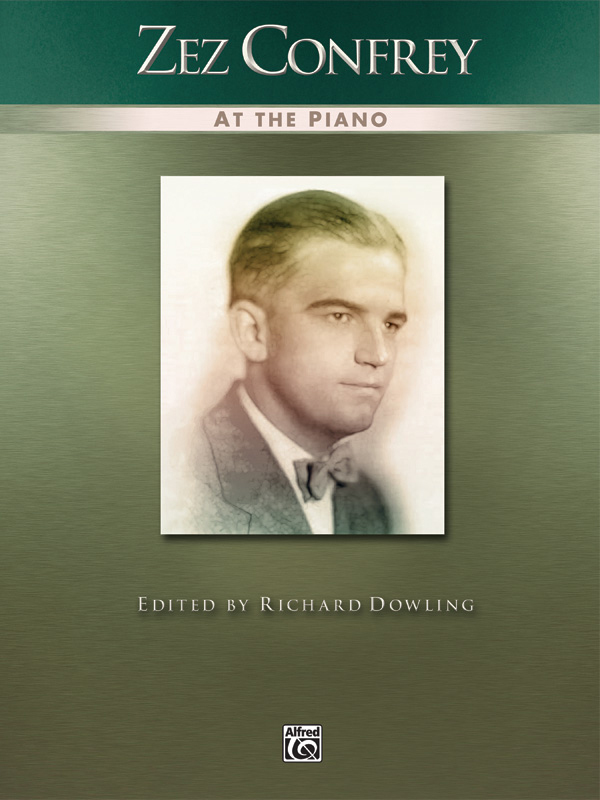 * Besides his famous 1920s novelty works (including "Kitten on the Keys"), there are many wonderful, lesser-known gems of remarkable quality included here from later in his career. * Appearing for the first time in print are transcriptions of one of his disc recordings ("Poor Buttermilk") and two of his player piano roll arrangements ("My Pet" and "Humorestless"). * Many of Confrey's later works have long been out of print and are included here for the first time in decades.